History of Skull tattoos and religious significance: The Skull tattoo is another tattoo design that has passed the test of time. Skull tattoo designs can be dated back to the history of the tattoo itself. Unique skull tattoos have been used in different culture and tribes, to convey messages of death, triumph, and rebellion. These amazing skull tattoos in recent times have gained traction in other forms such as skull candy tattoos of the Mexican culture. Skull tattoo have significance in the religious context too. In Christianity, it symbolizes eternity and the certainty of death. In this article, we will look into the world of these awesome skull tattoos. 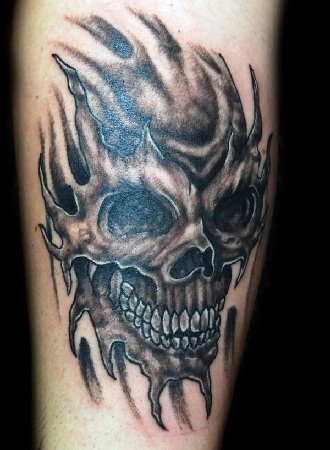 Skulls are an integral part of many tattoo designs. While they should be representing decay and death, skull tattoo is generally used for their looks rather than their symbolic meanings. One of the most sought out tattoo designs that are done to look cool. While a skull’s form and shape is typical and can’t be messed around with much, you can still add several variations to skull tattoo designs! Here are the nine best designs for skull tattoo designs that you can choose from. The skull tattoo designs have always been super cool among all generation. Various designs when attached give a marvelous effect to the skull tattoos. Recently, the Harley Davidson tattoos with skull have caught the eye of the tattoo lovers. 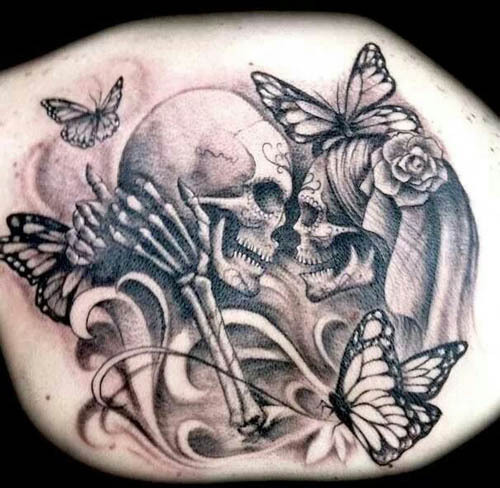 Following are the most popular and meaningful skull tattoo designs with images for men and women are as follows. This variant of the skull tattoo is mainly carried out by the people who are ready to face any danger. The meaning of this tattoo means danger and death. This type of tattoo is preferred primarily by bikers. As the tattoo defines, bikers always risk their lives in racing out. Hence, this tattoo is best suitable for them. It is also carried out by the men who want to an effect of danger on their enemies. 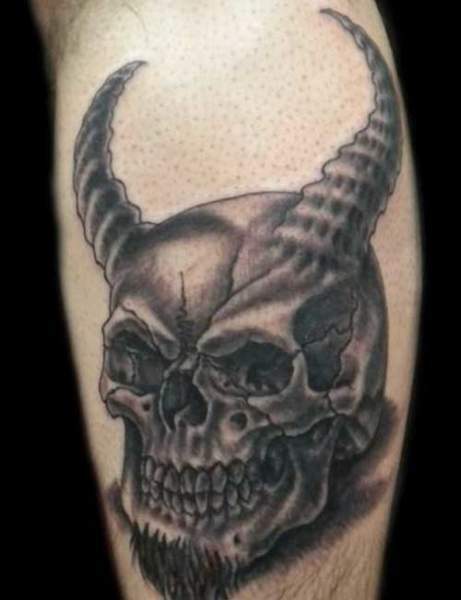 The dark and light shading add to its uniqueness and the horns coming out of the skull adds to its dangerous look. Best Suitable For: The burning skull is a sign of rebellion and danger and hence this suit a man. This is one of the most trending skull tattoos of these days. The meaning of this tattoo is to live life rule free. 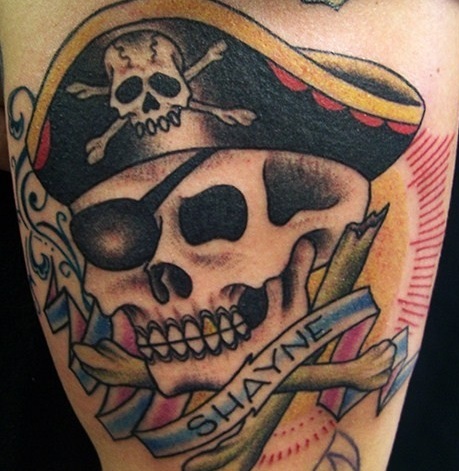 This skull tattoo design is carried out by the pirate lovers and symbolizes the art of living life on their own rules. People who do not like to live on the commands of others, as well as have their norms to live a happy, and fun life get attracted to this type of tattoo. This Type of tribal skull tattoo is widely carried out by. The people inspired by the tribal caste designs are the ones who highly get this tattoo done. The tattoo can also be modified using different tribal geometric designs beside the skull to add to its flair. For the tribal caste, this kind of skull tattoo was a sign of memories of the loved ones who passed away as well as the sign of ghostly appearances. It is generally found in dark black colour, but some trendy people also use colours to make it more eye-catchy. 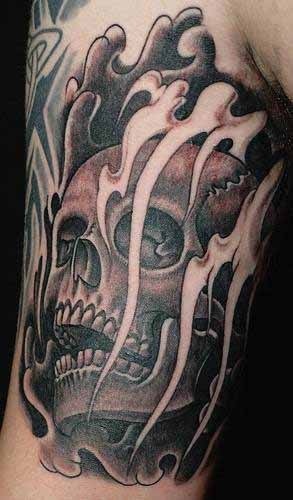 Best Suitable For: This is a tribal skull tattoo is strict which means every stroke and curve has a meaning to it and is one of the great skull tattoo ideas for guys. Preferable Ink: Black ink has extensively been used. Where: On the arms reaching up to the elbow. 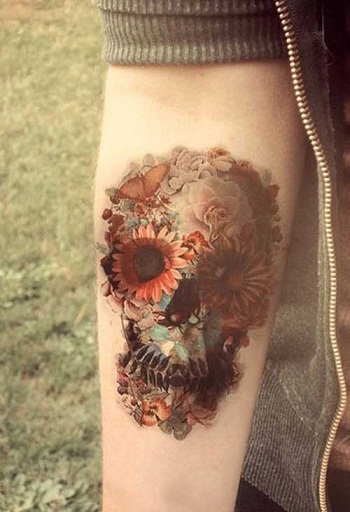 This cute tattoo design of a skull is more creative and artistic. It makes up a skull using flowers. Thus it has a more innovative art. It looks beautiful and picturesque and is therefore opted for more by women. The flowers can be coloured or in monochrome. The flowers popping up from the eyes of the skull symbolize love and passion. This cute tattoo design of a skull is more creative and artistic. It makes up a skull using flowers. Thus it is a more innovative art. It is one of those beautiful skull tattoos that woman can have. The flowers can be coloured or in monochrome. The flowers popping up from the eyes of the skull symbolize love and passion. The various flower designs in this tattoo add to its beauty, with multiple meaning, for Eg- the rose means love, lily means peace, etc. 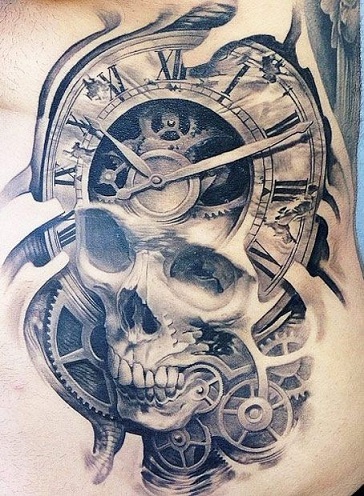 This is one of the most popular and extraordinary skull tattoo designs which is an outstanding creative idea. Best Suitable For: The placement of the flowers in this skull flower tattoo has a meaning to it and can be chosen by the woman. This skull tattoo though chilling is vastly romantic. It mainly comprises of two skulls one male one female. The difference in their gender is made evident by the addition of specific embellishments. They are shown embracing each other with birds or flowers surrounding them. If built this design suitably includes all the looks beautiful, romantic and yet awesome inspiring. It seems to express the fact that whoever you got that tattoo with is going to be with you forever. Long after your body has decayed and only your skulls remain. Best Suitable For: The skull love tattoos depicts lost love or everlasting love, in which case both men and women can don this. Where: This art requires a lot of, and hence it would be a great skull back tattoo. This skull tattoo picture has its unique look. It includes a skull and a watch. This signifies the time of someone’s death. It also indicates the wrong time struggle one has made in life. This tattoo can also be made to show the perfect time one has lost someone extraordinary. The dark colour and shades add to its beauty. This tattoo is highly carried on the back and on the arms where they get a broad area. Some also have it done on the chest. This skull tattoo art is carried out widely by the women of Mexican cities. This sugar skull tattoo can be of two types, the Mexican skull tattoo, and the Candy skull tattoo. The Mexicans celebrate a day named as The Day of the Dead, in which the families gather and make a skull. This tattoo design is hence created for women, and given an exciting look with floral patterns along. Best Suitable For: This Mexican skull tattoo is perfect for woman and girls of young age, who have many contrasts to their character. 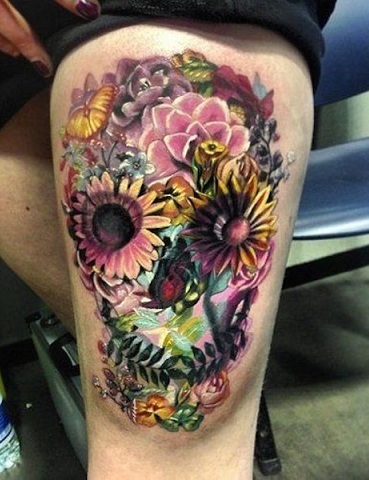 Preferable Ink:Multiple colours have been used in this tattoo to bring definition to different flowers in the skull. Making a girly skull is a reasonably easy task. Just add some bows and lashes and wide doe eyes, and you’re done. 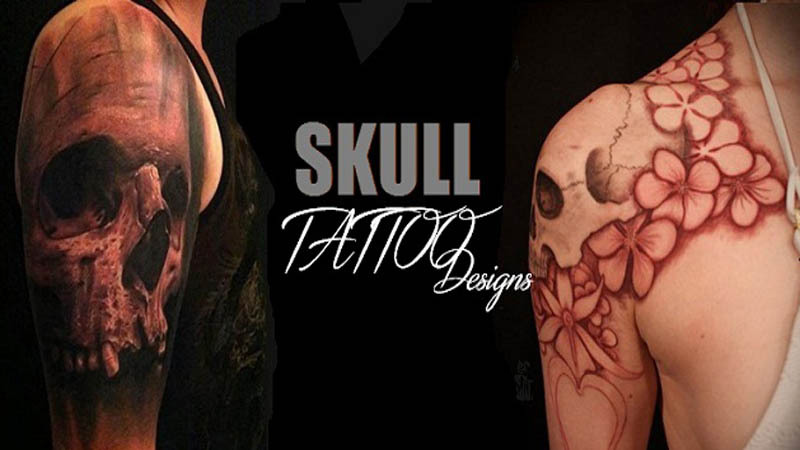 Overall this skull in shape of tattoo design looks cute and attractive. It gives you a funky look and is opted for by girls rather than boys. This tattoo is more delicately created by small teens also. Also, small girls who are attracted to having a tattoo can have this tattoo for a chubby look. Best Suitable For: A reasonably comfortable tattoo to etch into the skin, this is a tattoo could be the first skull tattoos for women, girls can get in their younger ages. Preferable Ink:Pink, violet, and black. Where: this makes up to be an excellent skull tattoo design for the thighs. 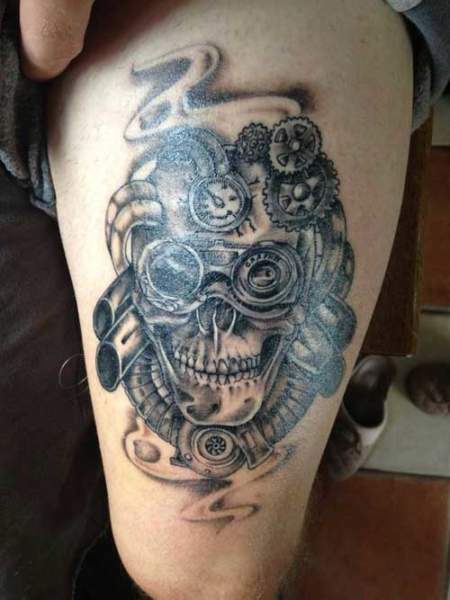 A skull embedded with gears and surrounded by other mechanical parts makes for an excellent tattoo! It has the whole physicist gone to heaven look. The gears add to its charm and make it look more creative. Though not very daunting these designs will still earn you appreciative glances. Best Suitable For: This an example of the Harley Davidson skull tattoos, which are usually adopted by motorheads who spend most of their time riding and traveling. Men and women can equally don this. 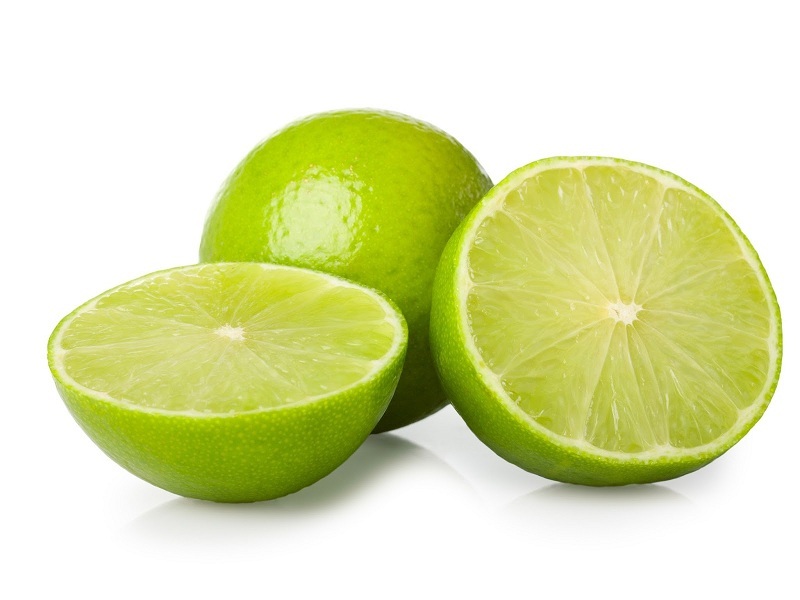 Where: On the arms or thighs. This skull tattoo for men seems to be perfect for the leg. The dark black colour with grey shed gives it a lively look. The greyish shed in the eyes of the skull gives it a dangerous effect. This tattoo symbolizes danger. The skull seems to be wild, terrible and provides a perfect ghost appearance. This tattoo can also be carried on the shoulders and backside but is most preferred on the leg to give a deadly look to the leg. Best Suitable For: The elongated chin and disfigured skull evokes fear and scare. Men who are wild in their attitude can portray these evil skull tattoo designs correctly. Preferable Ink: This could be etched in monochrome or could be done in pure red too. A skull with smoke and fire coming out of its sockets is again an excellent image. Once appropriately done it attracts wary looks towards your appearance. You can add colour to the flames or once again get it shaded in monochrome. This tattoo is mostly inspired by the movie, Ghost Rider. Mostly even the bike riders use this tattoo to give a deadly look. 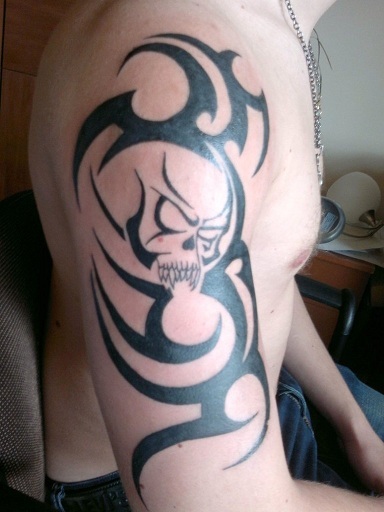 Another flaming skull tattoo design with minimal colour scheme would be perfect to cover the deltoids. This tattoo depicts rage and anger, and are one of the best tattoos for bike riders. This is quite a masculine tattoo and monochrome is the way to go with this design. A skull and two bones forming a cross is the universal sign for danger. It is a conventional design for a tattoo too. You can get the sign inked in full black or have it shaded to give it a more realistic look. You may even make it artistic by creating your design more tribal. It’s all up to you! Best Suitable For: The skull and crossbones tattoo, is the universal sign for danger and is a clear sign that says beware of the wielder. This is a straightforward skull tattoo that men and women can use. Preferable Ink: This could be etched in monochrome. This is another unique and out of the box design. 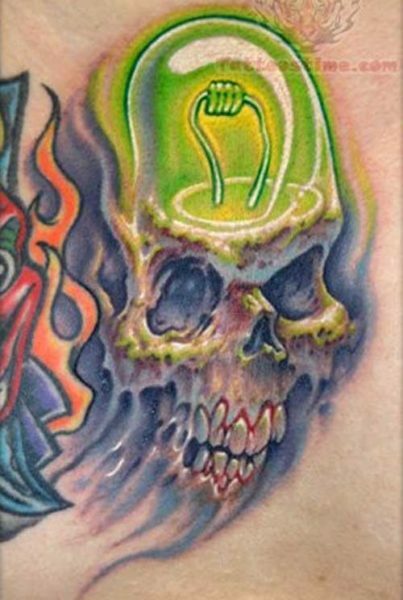 It has a more cartoonish look showing neon or bright light bulb within the skull. More than awe-inspiring this design is funny and will bring forth laughter and appreciative glances. It makes you look more cute than daring. Best Suitable For: The colorful skull tattoos is another genre of skull tattoos that are designs that bring forth a smile or laughter. Men who are cheerful can have this tattoo done. Preferable Ink: A mixture of bright colours mainly green, yellow and orange. A horned skull looks like a grotesque devil. One should have the guts to don this design as it is not for the weak hearted. 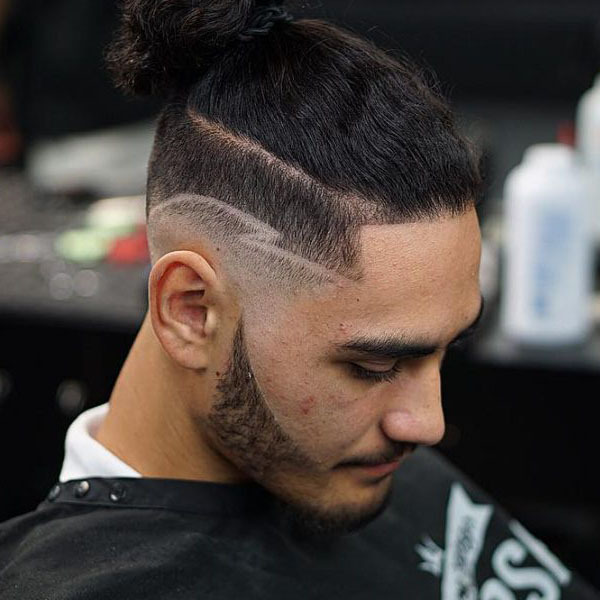 Once it has been done, will give you an extremely rebel look. No one would think of messing with you after a glance at this tattoo. This tattoo is mainly carried by wrestlers and stuntsmen, as it reflects their professional characteristics. Best Suitable For: With the devilish horn and the smirking skull, this one design is evil and scary. Men who are strong, rebel, and powerful should have this design engraved. Instead of a large elaborate tattoo, you can get a small catchy one. 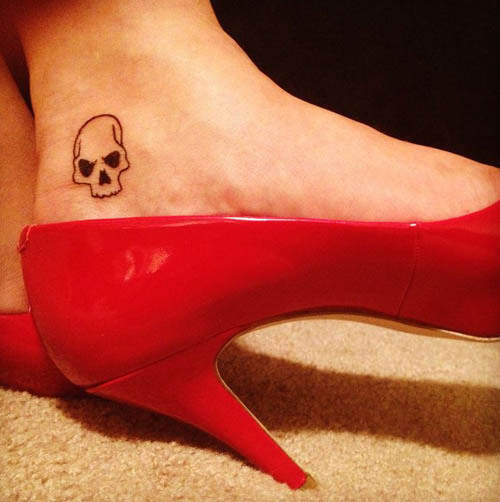 Small skull tattoos like this look best on your wrist or your ankle. A little black skull outline gives you that daring edge without making you look overly rebellious or Goth. You can even make it cute by varying its expression. Above are some beautiful, deadly skull tattoos carried out by the youngsters these days. Add more new ideas and colors to it and create your new shades. This design only has an outline, and it’s usually the skin that fills in the skull, and hence people with light skin can have this. Best Suitable For: Minimalistic and perfect. 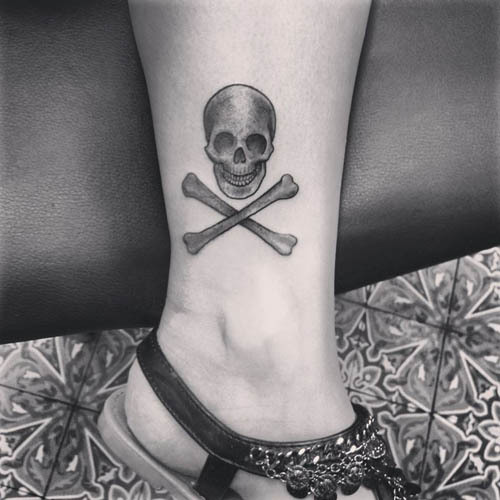 This half skull tattoo has a universal appeal to it and can be worn by people of both genders. Where: Men can have this done onto the back of the neck, while the woman can have it on their ankle or tendon. Additional Tips/Suggestions: Skull tattoo gives out the different meaning by the way it is depicted. Before you, ink makes sure you are aware of the significance associated with the skull tattoo and its background relevance. Also, be sure where you want them tattooed. 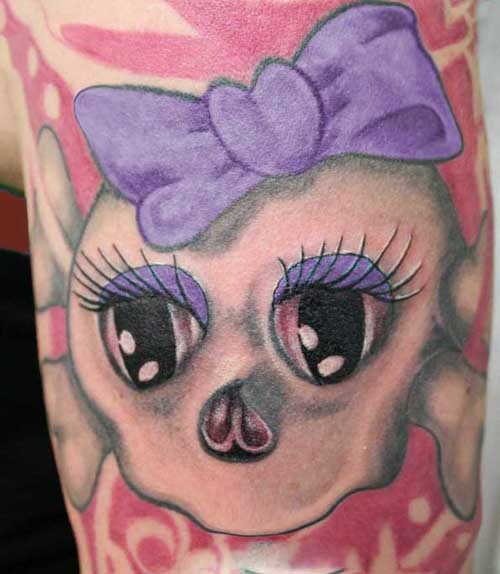 As a skull tattoo is bold and quite catchy to the eyes, personal choice of its placement should be well thought of. 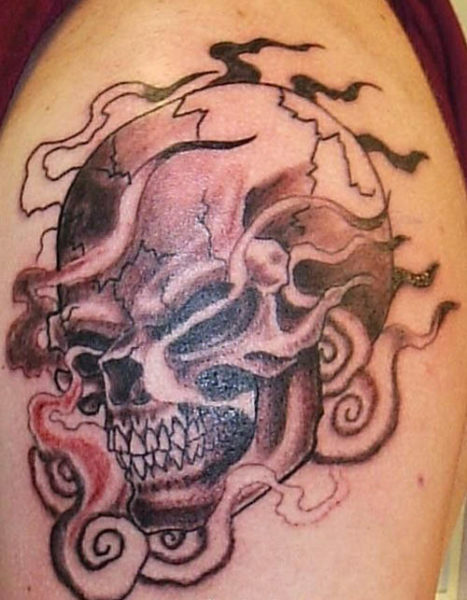 There is no scarcity of ideas when it comes to tattoo designs and more so on skull tattoos. The design has been around so long that a search on the interest with your ideas chipped in will give you a multitude of options. We have here made your idea searching process easier by choosing the best 15 we found suitable for different age groups and gender. We look forward to hearing about your experience while.